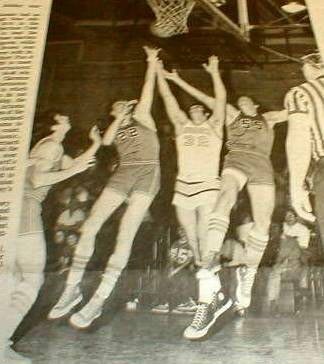 Photo gallery of teams wearing chucks as part of their uniform. 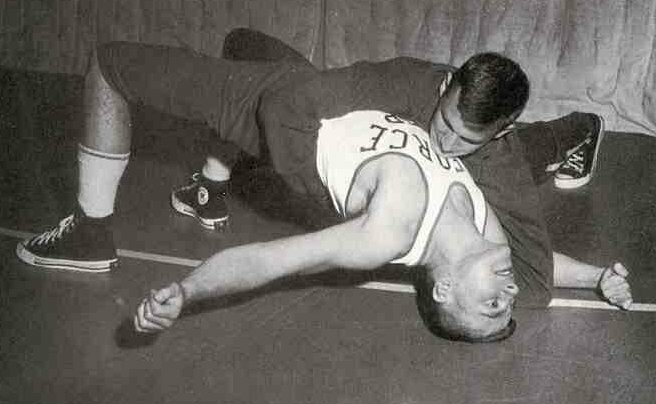 1 Teams Wearing Chucks Air Force Academy wrestling match. 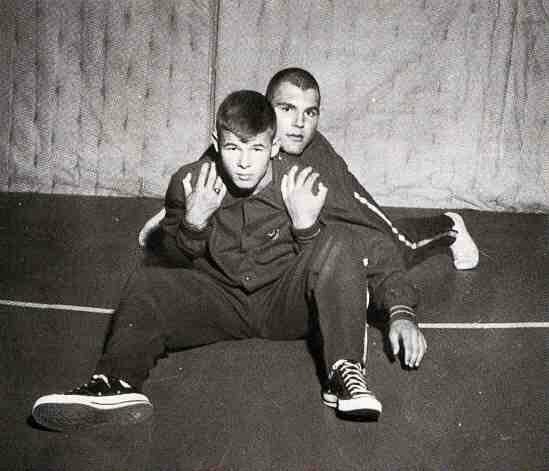 2 Teams Wearing Chucks Air Force Academy wrestlers. 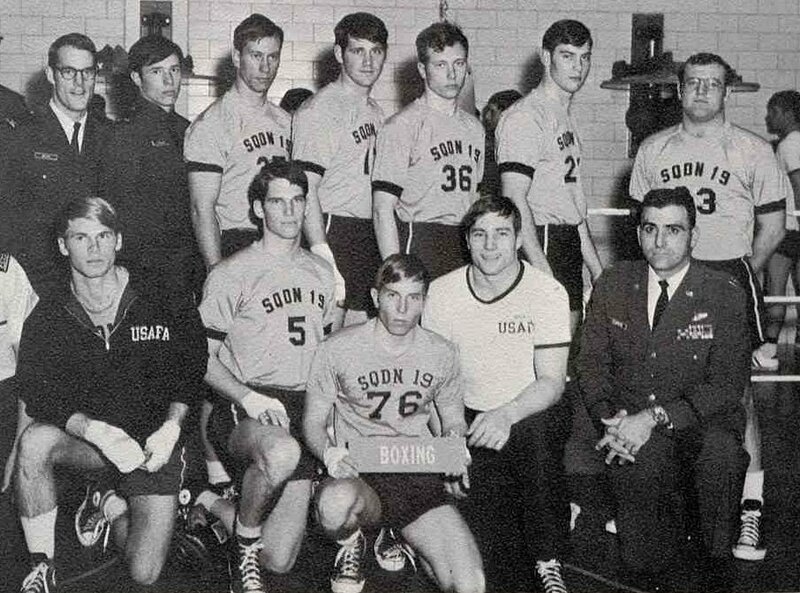 3 Teams Wearing Chucks Air Force Academy wrestling team. 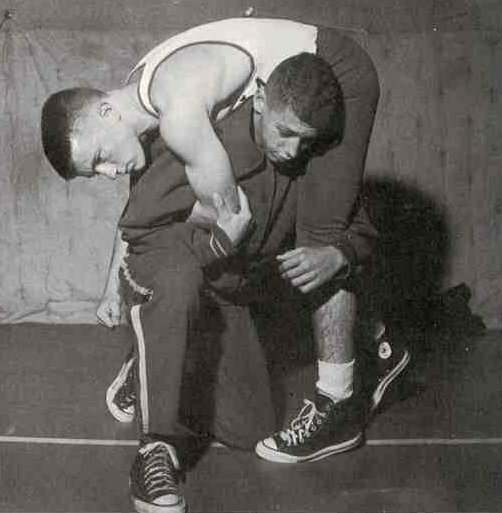 4 Teams Wearing Chucks Air Force Academy wrestlers. 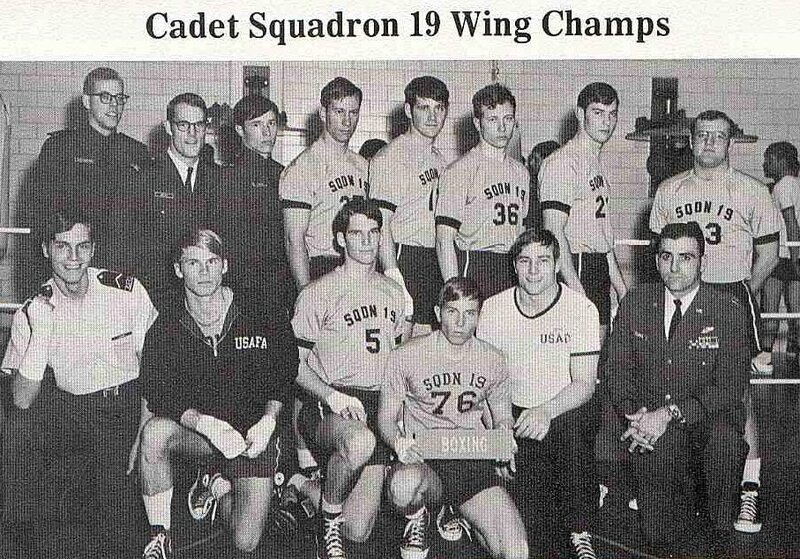 5 Teams Wearing Chucks Air Force Academy wrestlers. 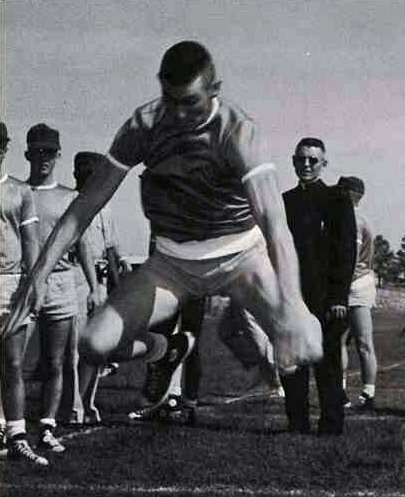 6 Teams Wearing Chucks Air Force Academy cross country. 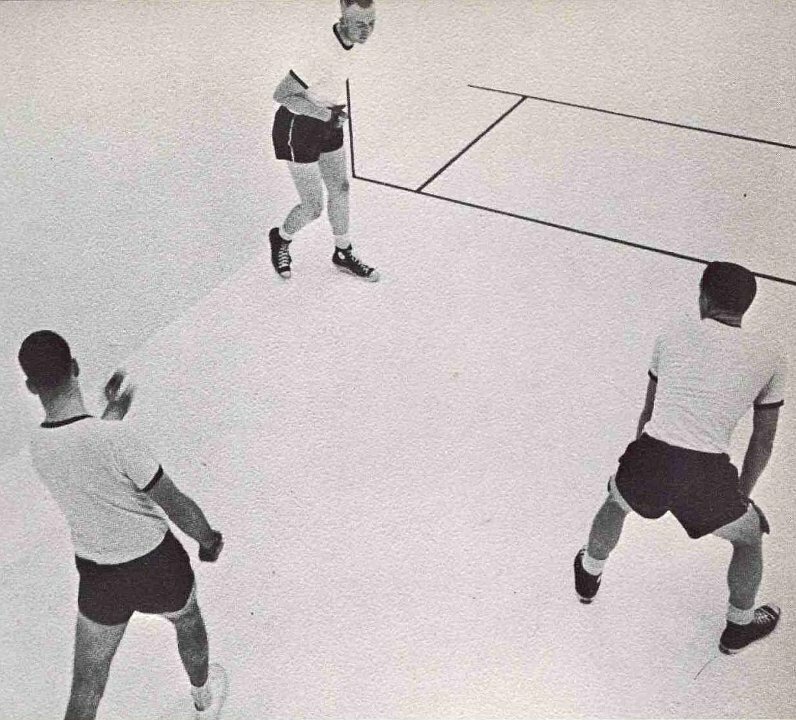 14 Teams Wearing Chucks Air Force Academy handball player. 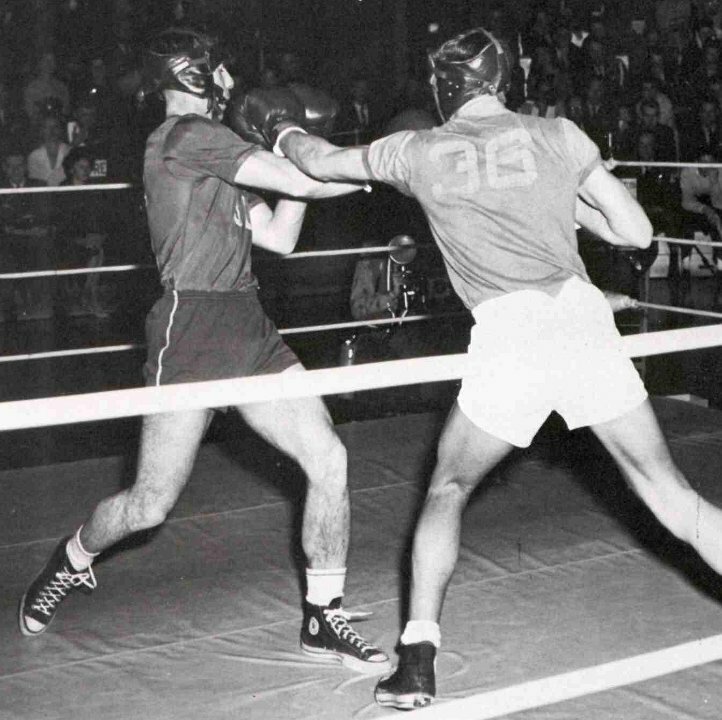 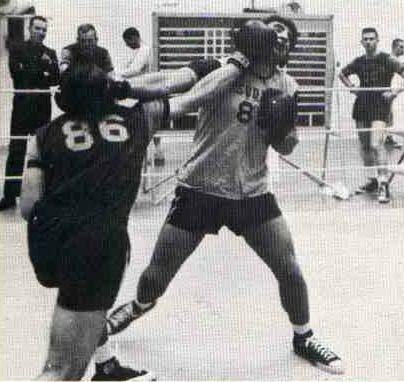 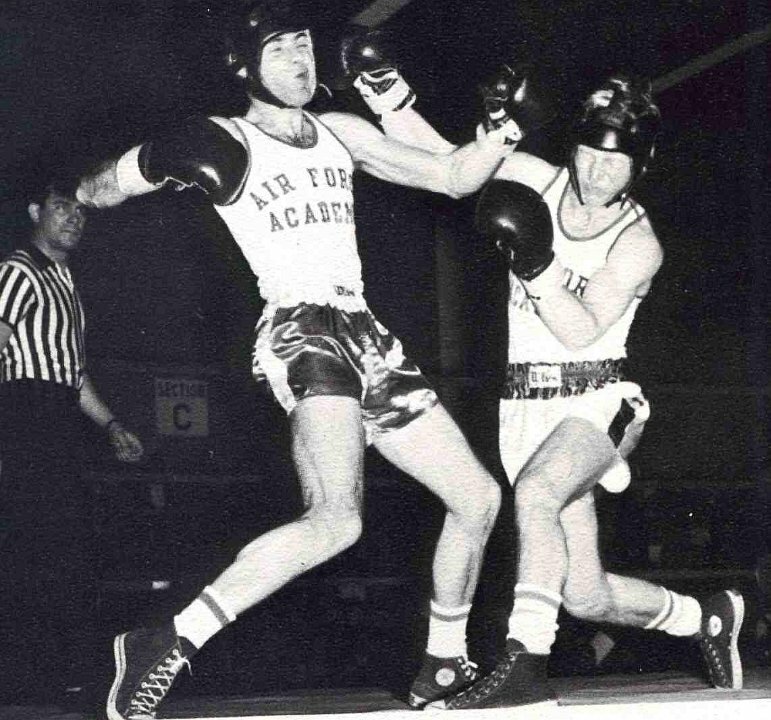 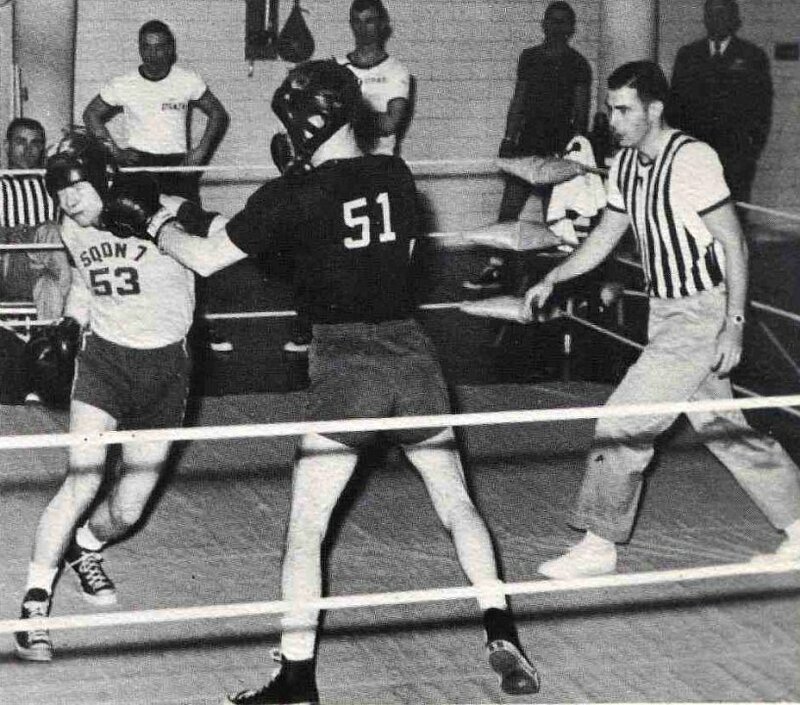 16 Teams Wearing Chucks Air Force Academy boxing team. 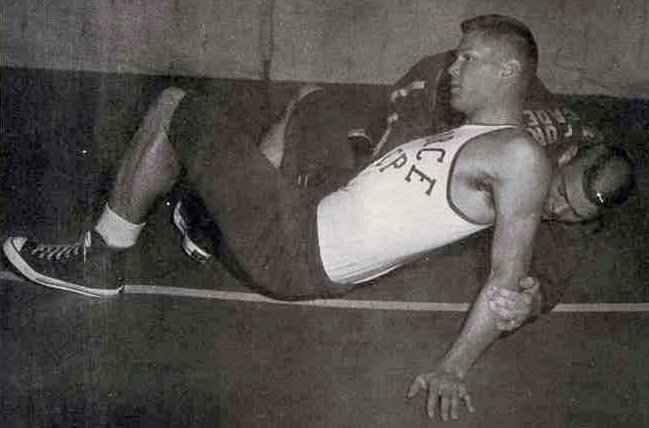 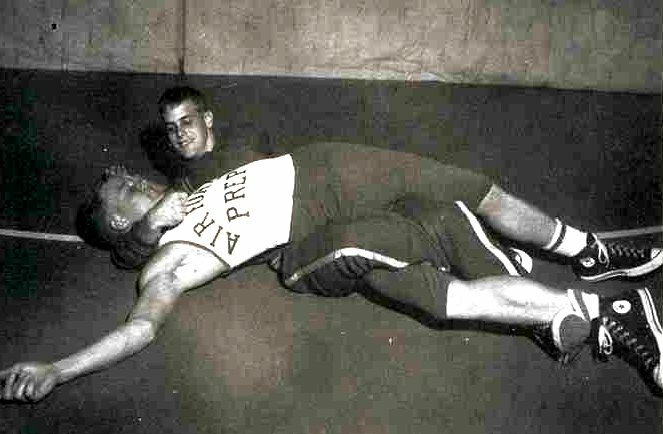 17 Teams Wearing Chucks Air Force Academy boxers. 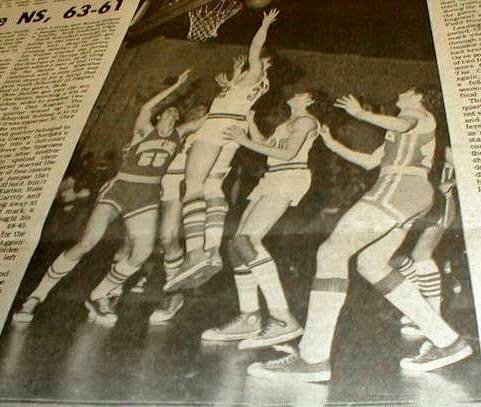 18 Teams Wearing Chucks High school basketball team. 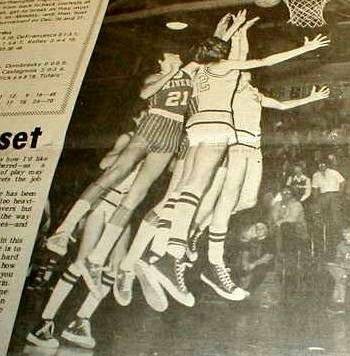 19 Teams Wearing Chucks High school basketball team. 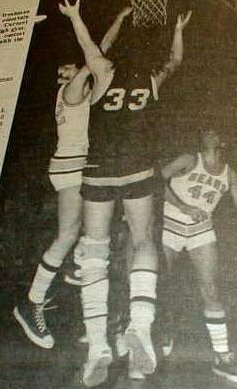 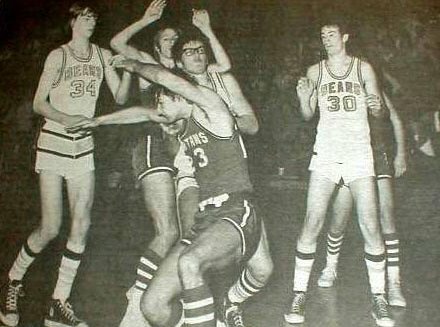 20 Teams Wearing Chucks High school basketball players. 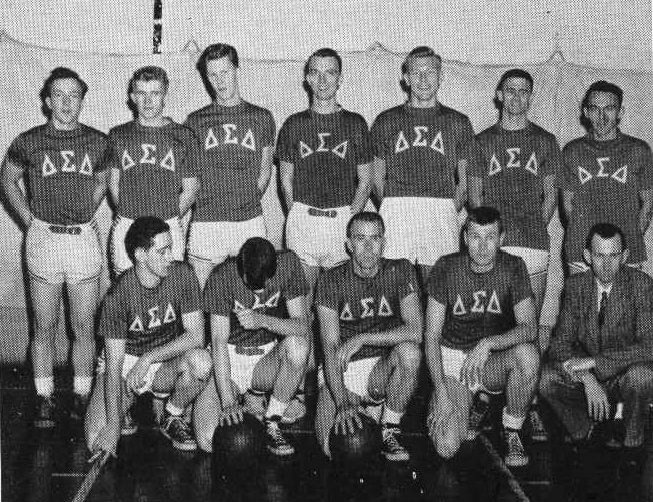 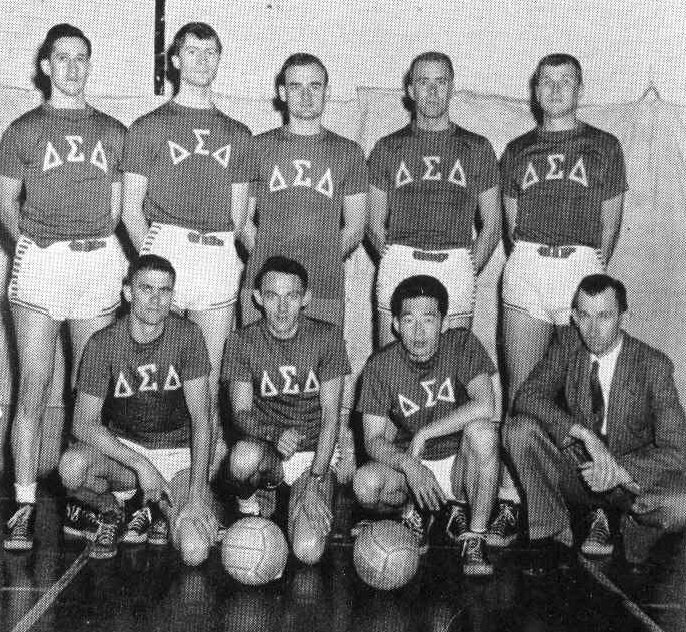 23 Teams Wearing Chucks Delta Sigma Delta fraternity basketball team. 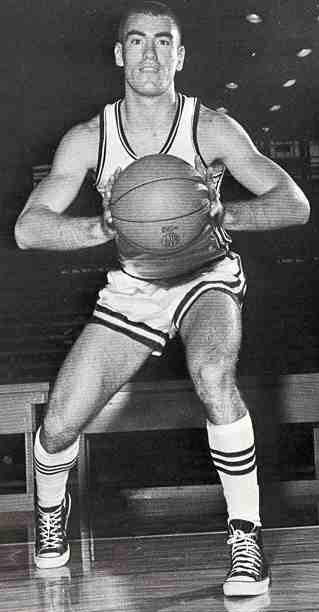 25 Teams Wearing Chucks High school award winner. 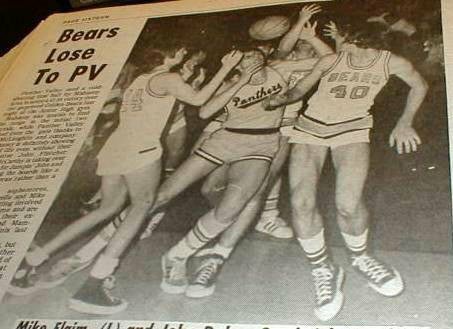 26 Teams Wearing Chucks High school basketball game. 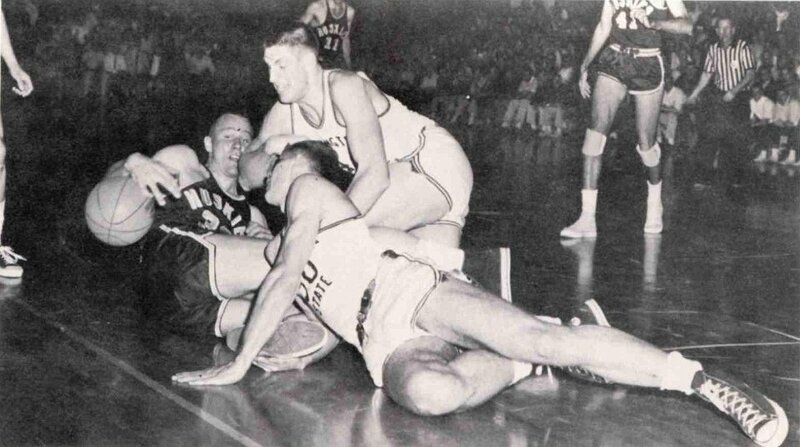 27 Teams Wearing Chucks Going for the rebound. 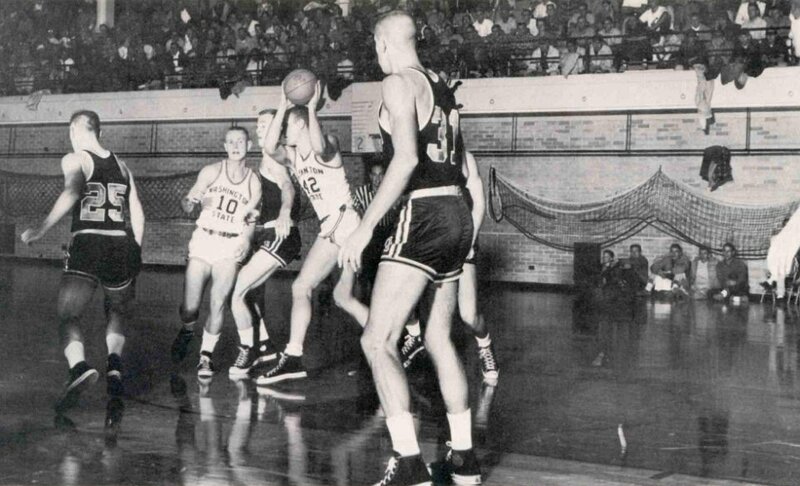 28 Teams Wearing Chucks High school basketball game. 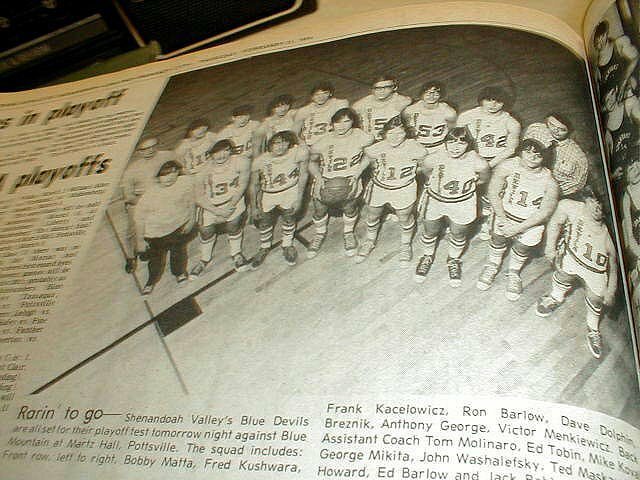 29 Teams Wearing Chucks Blue Devils basketball team photo. 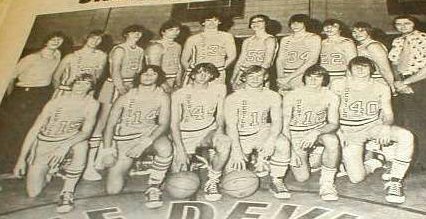 30 Teams Wearing Chucks Blue Devils basketball team photo. 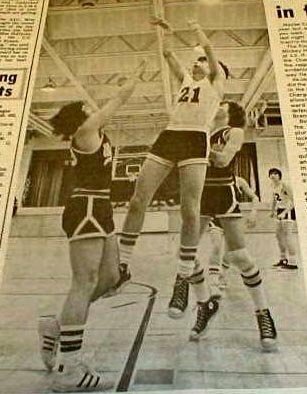 31 Teams Wearing Chucks Going for the steal. 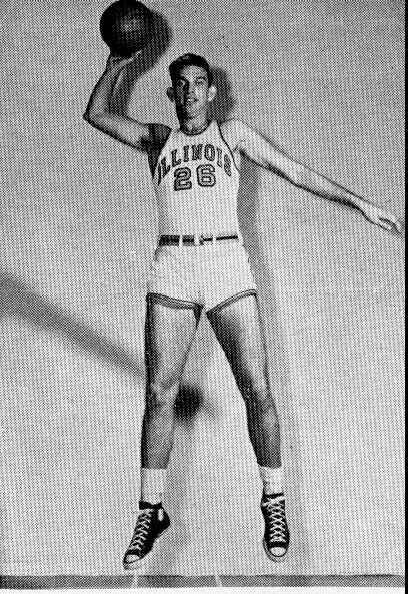 32 Teams Wearing Chucks University of Illinois player. 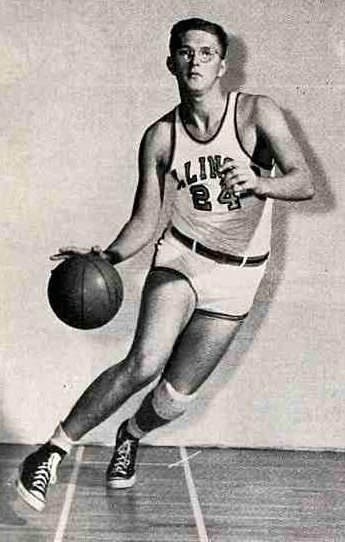 33 Teams Wearing Chucks University of Illinois player. 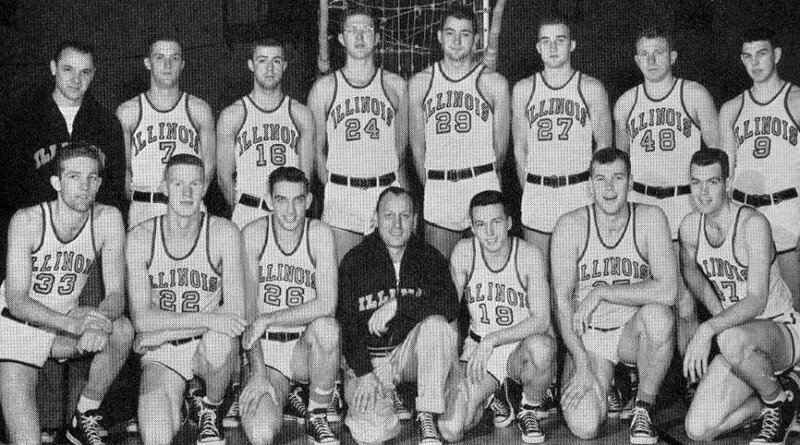 35 Teams Wearing Chucks Illini vs. Northwestern University. 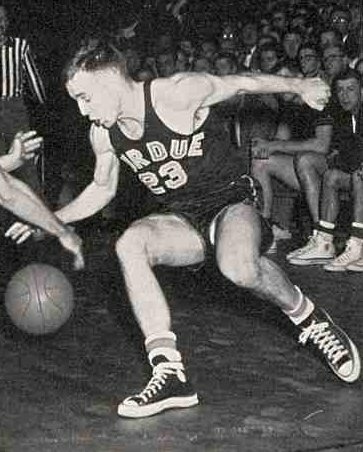 37 Teams Wearing Chucks Purdue University player. 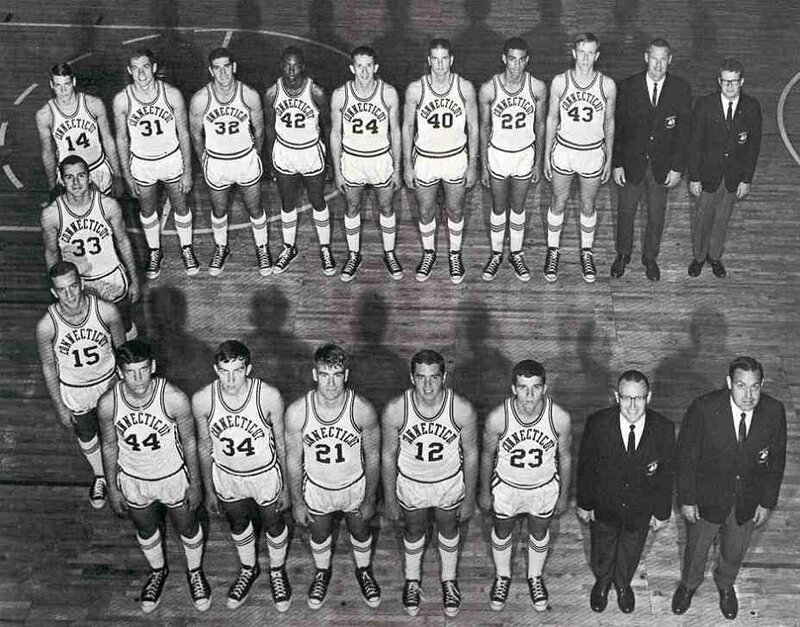 38 Teams Wearing Chucks Intermural game photo. 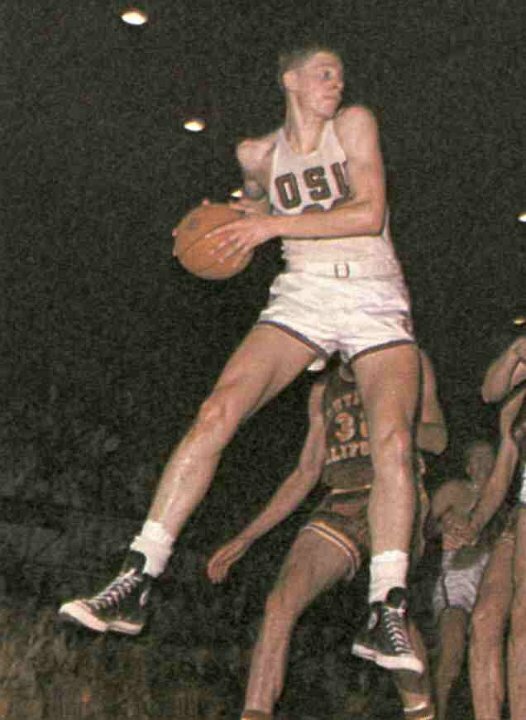 40 Teams Wearing Chucks Oregon State University basketball player. 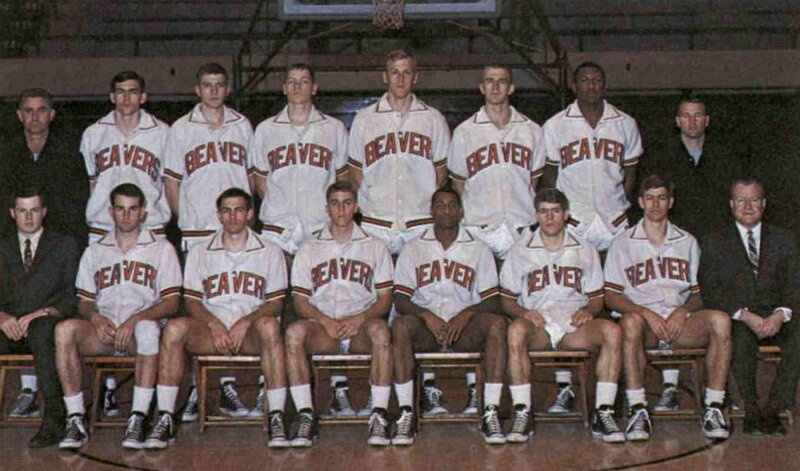 41 Teams Wearing Chucks Oregon State University Beavers team photo. 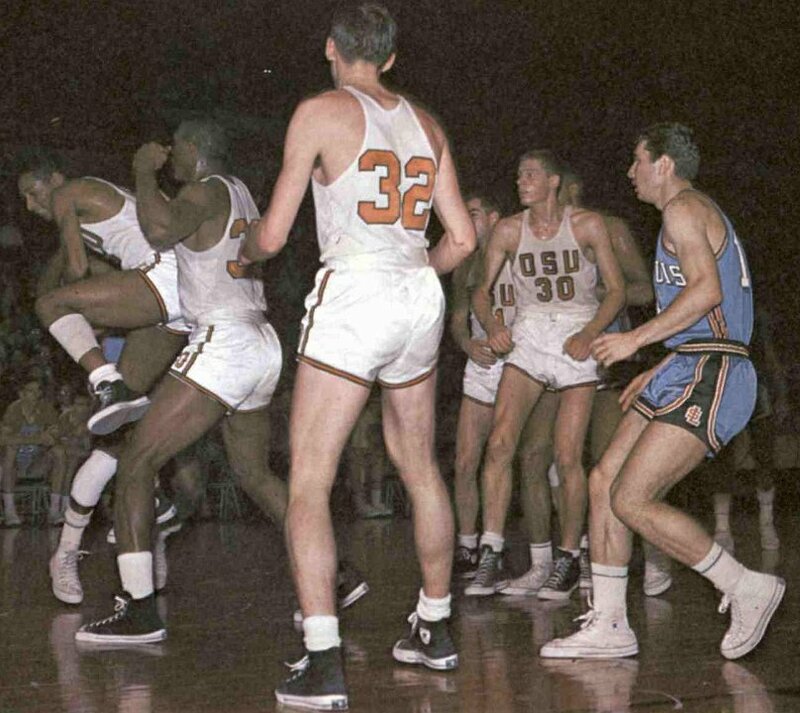 42 Teams Wearing Chucks Oregon State University game photo. 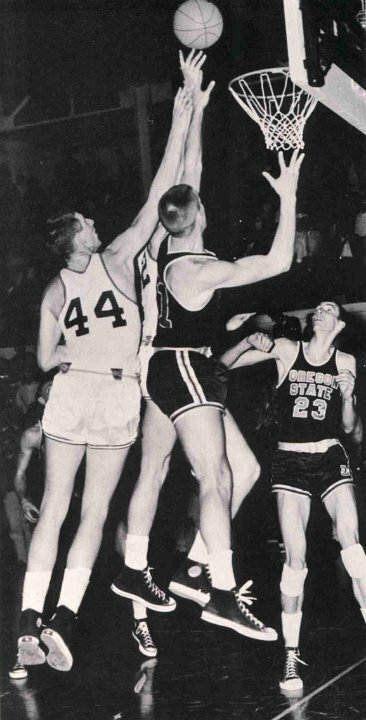 43 Teams Wearing Chucks Oregon State player taking a shot. 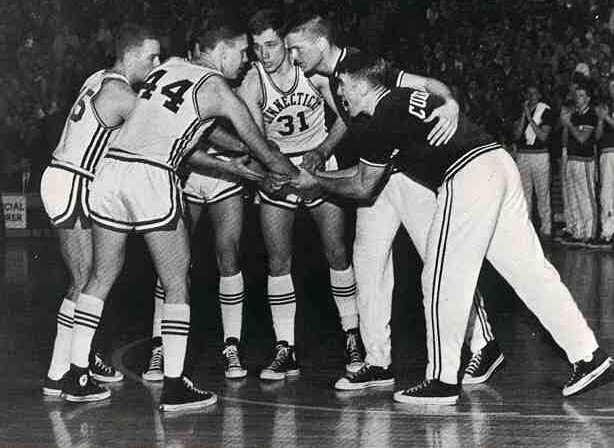 44 Teams Wearing Chucks Oregon State player in action. 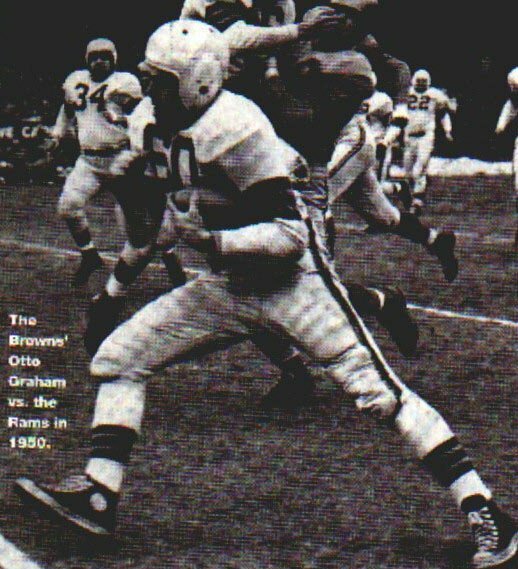 45 Teams Wearing Chucks Otto Graham of the Cleveland Browns football team. 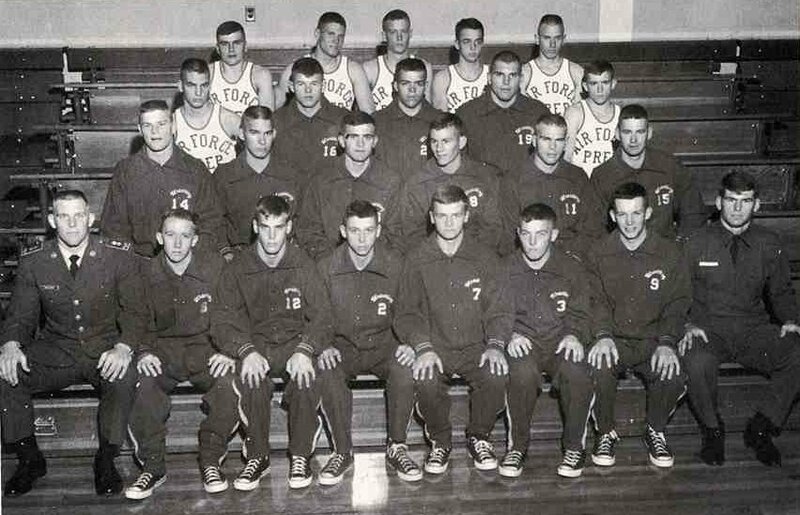 46 Teams Wearing Chucks Royal Military Academy team photo. 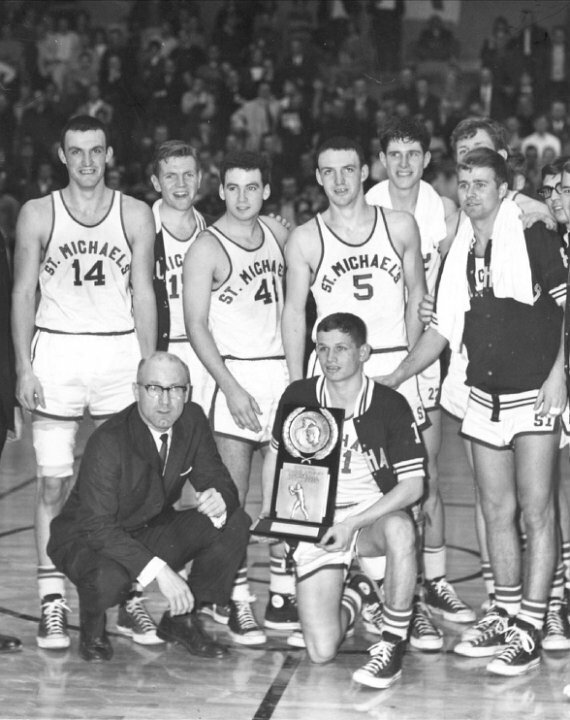 47 Teams Wearing Chucks St. Michael's team photo with trophy. 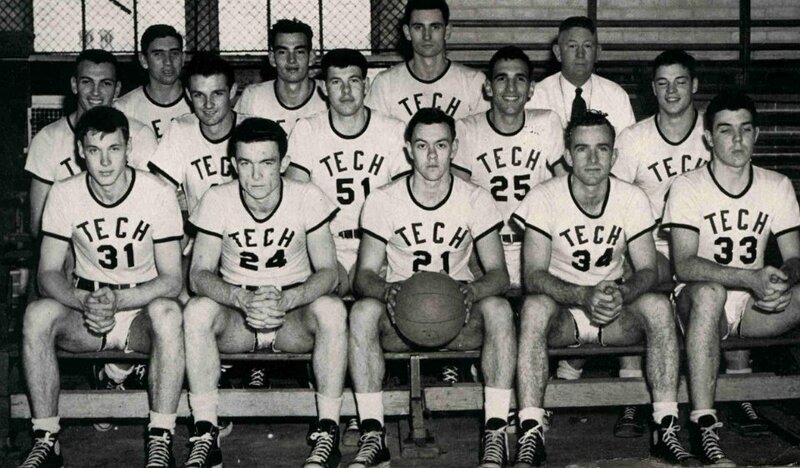 48 Teams Wearing Chucks Tech basketball team photo. 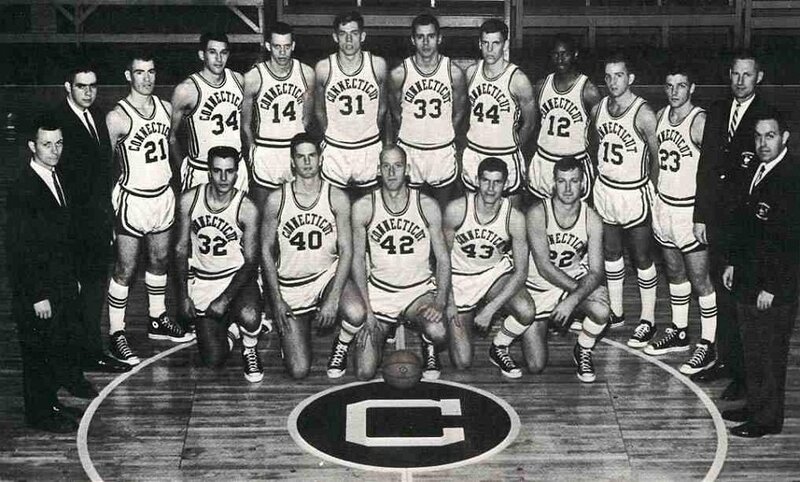 49 Teams Wearing Chucks University of Connecticut basketball team photo. 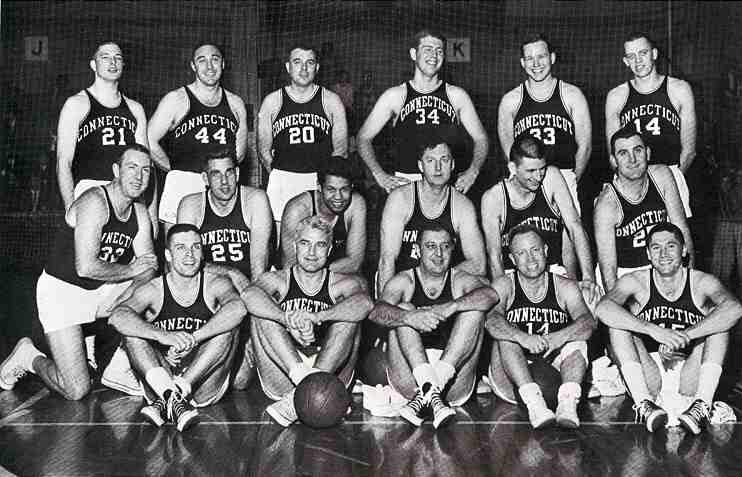 50 Teams Wearing Chucks University of Connecticut basketball team photo. 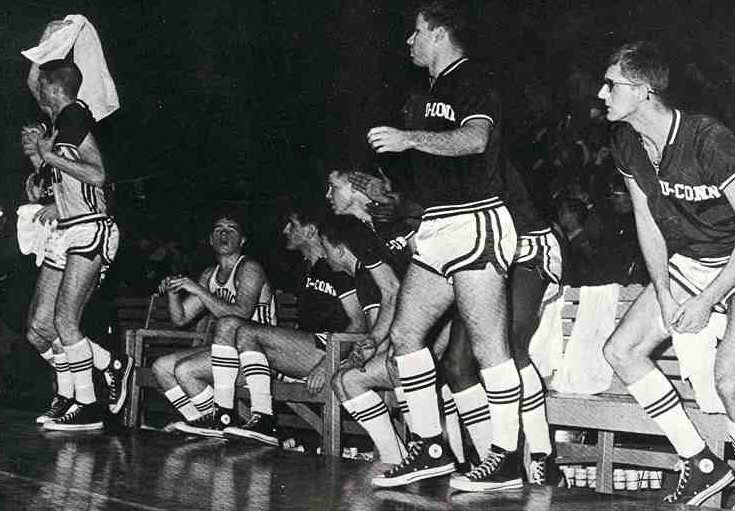 51 Teams Wearing Chucks University of Connecticut bench. 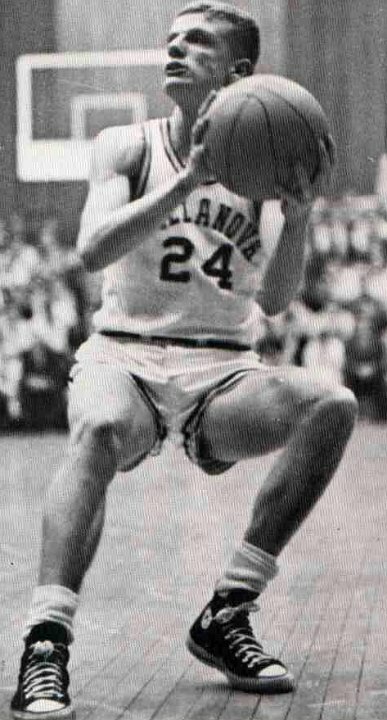 52 Teams Wearing Chucks University of Connecticut player. 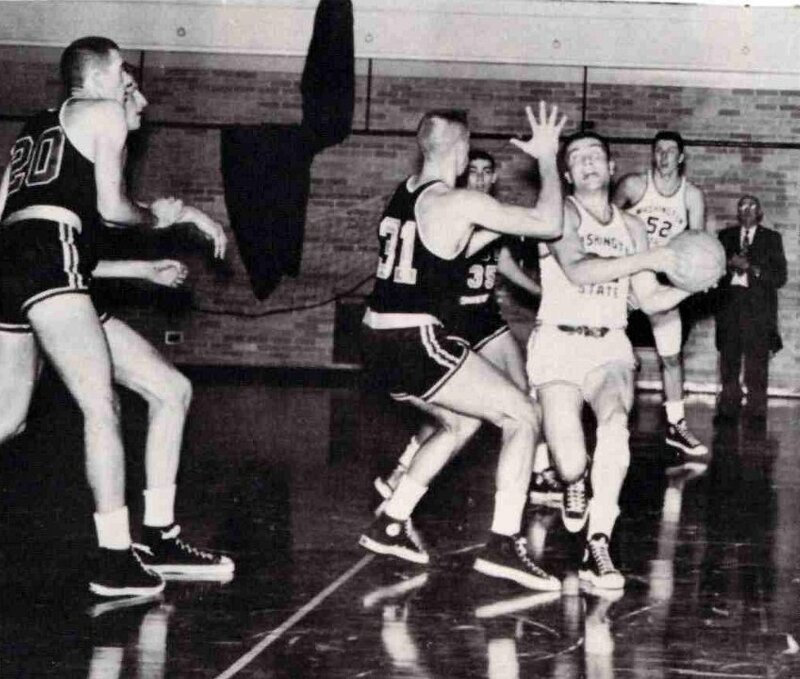 53 Teams Wearing Chucks University of Connecticut versus Temple University. 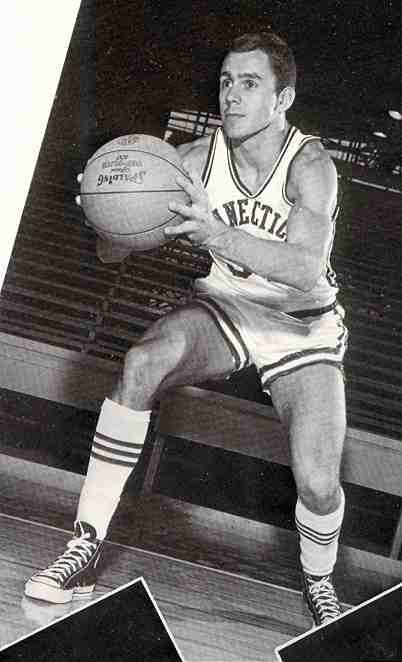 56 Teams Wearing Chucks University of Connecticut player. 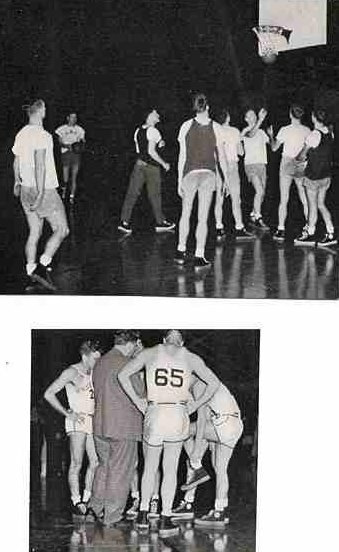 57 Teams Wearing Chucks University of Connecticut basketball team photo. 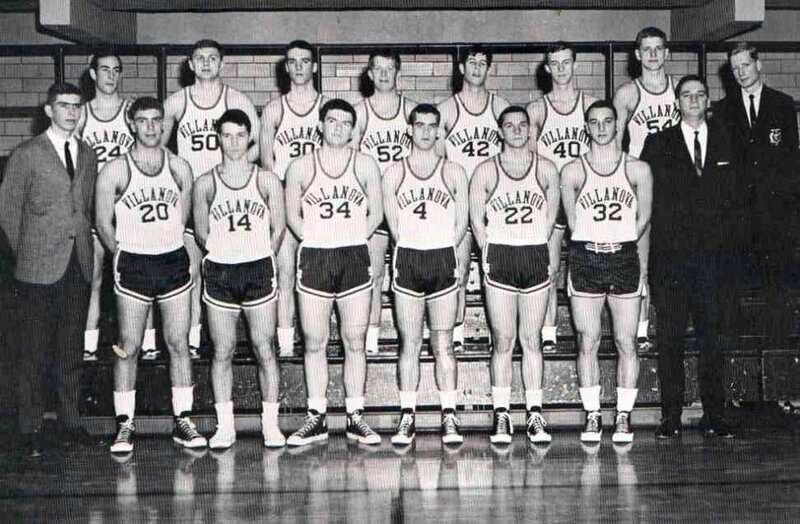 58 Teams Wearing Chucks Villanova University basketball team photo. 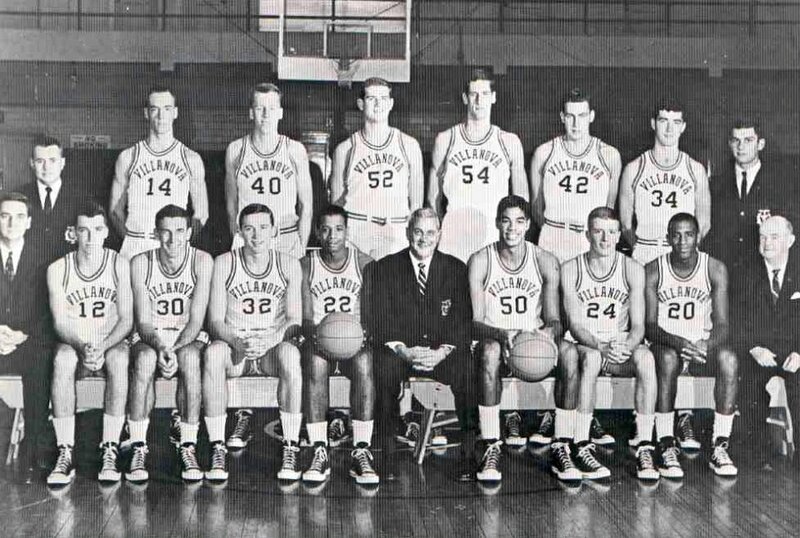 61 Teams Wearing Chucks Villanova basketball team player. 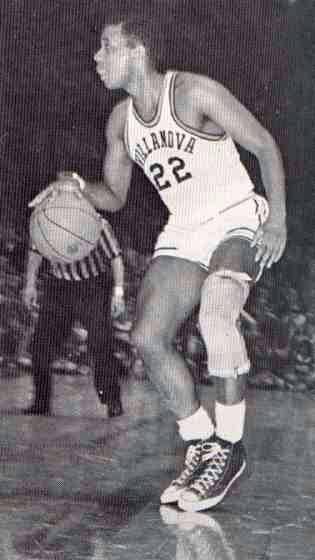 62 Teams Wearing Chucks Villanova basketball team player. 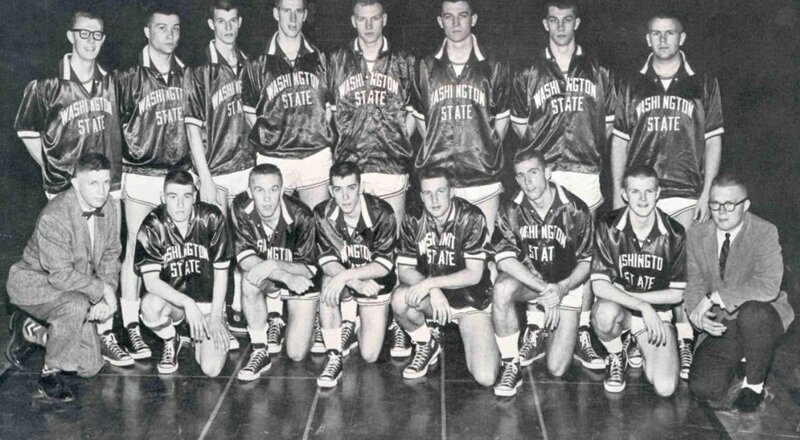 63 Teams Wearing Chucks Washington State University basketball team photo. 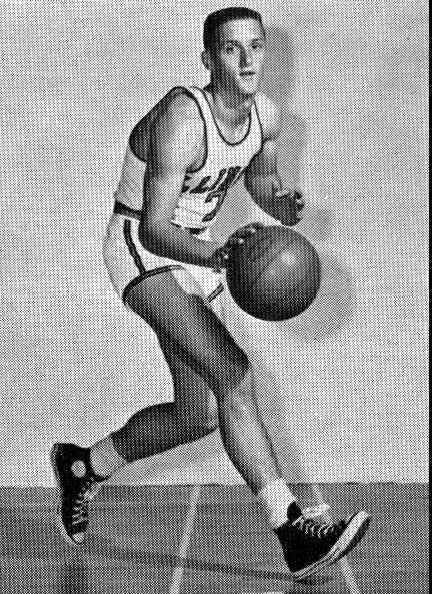 65 Teams Wearing Chucks Washington State University game photo. 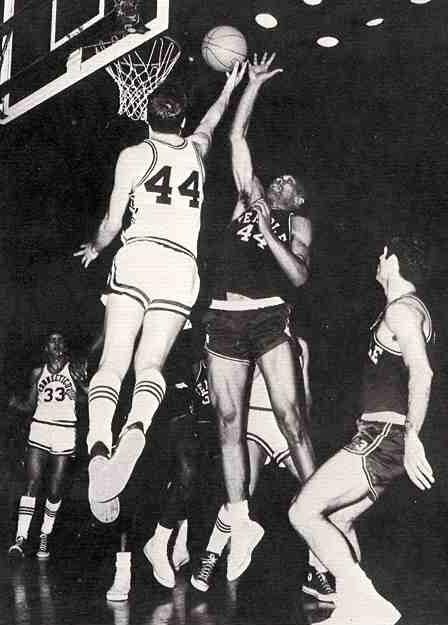 66 Teams Wearing Chucks Washington State versus the University of Washington. 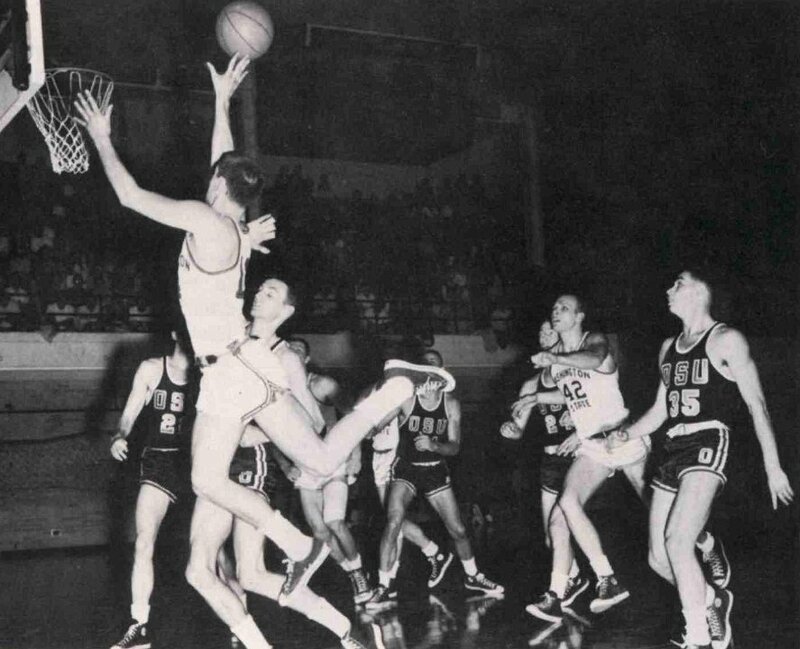 67 Teams Wearing Chucks Oregon State vs. Washington State University. 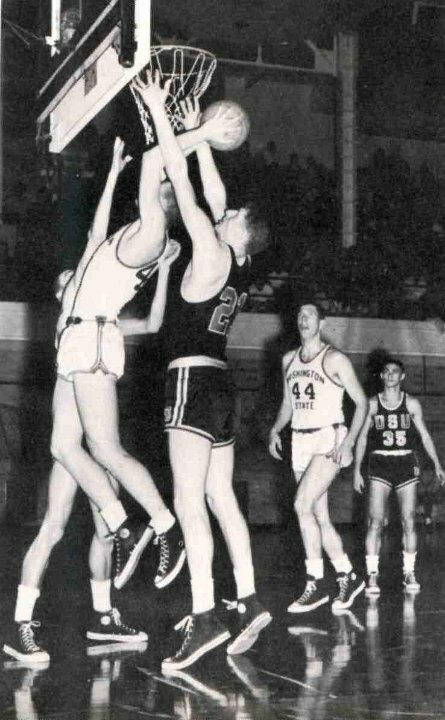 68 Teams Wearing Chucks Washington State versus Oregon State University. 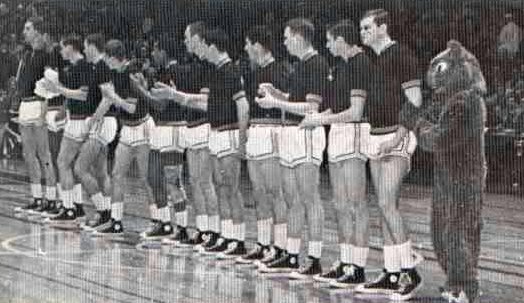 70 Teams Wearing Chucks Washington State basketball game. 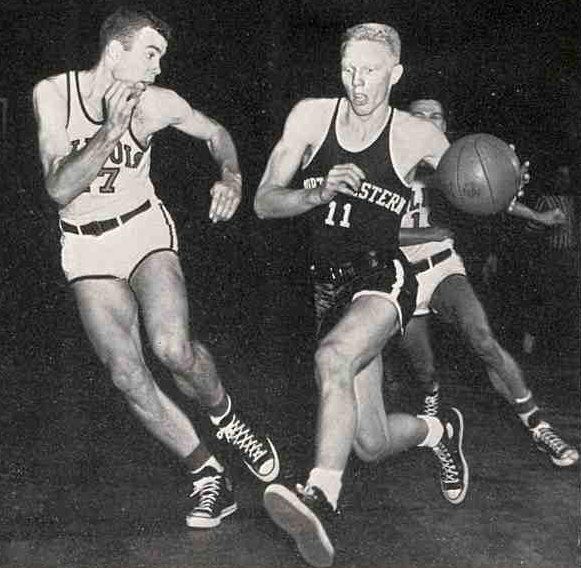 Throughout the history of American sports, many teams have chosen to wear Chuck Taylors as part of their uniforms. 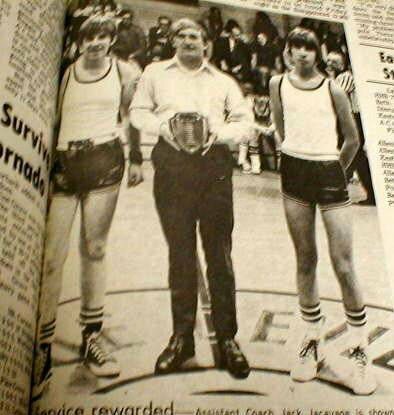 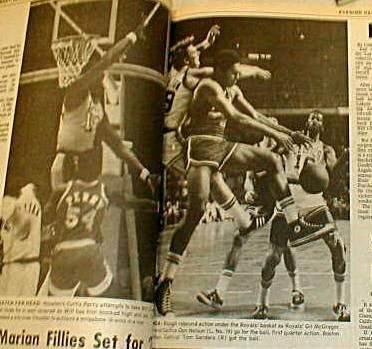 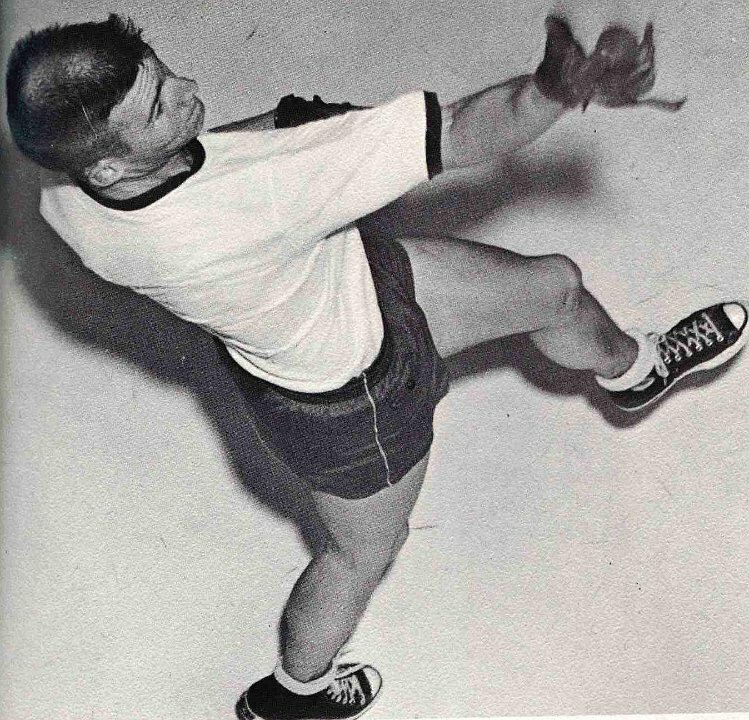 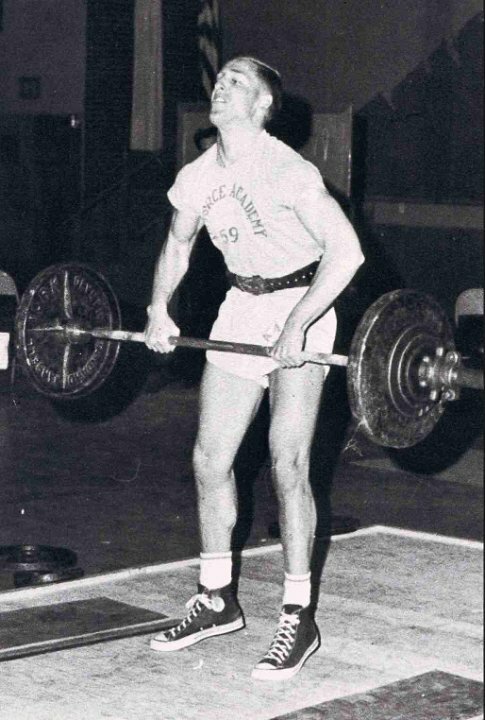 And many top amateur and professional athletes chose the Chuck Taylor as their shoe of choice. 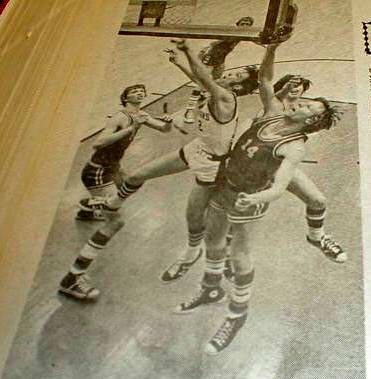 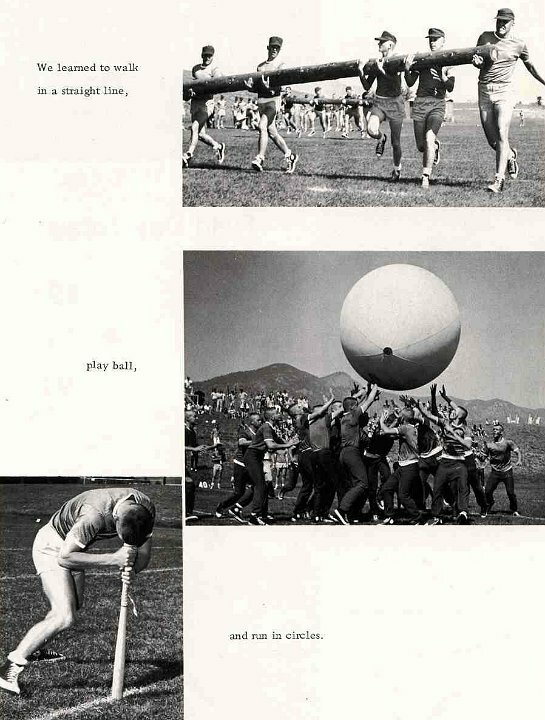 This page features photographs of some of these teams and athletes.